PPYCC are proud of the achievements of all our members past and present. Below are the stories of some PPYCC riders who have gone on to represent their country at national level or ride professionally, both in men’s and women’s cycling and in road, track and triathlon disciplines. Starting with PPYCC at age 13, Felix went on to win 5 British national titles as a junior and signed with Rapha Condor in 2012 and Madison Genesis in 2016. 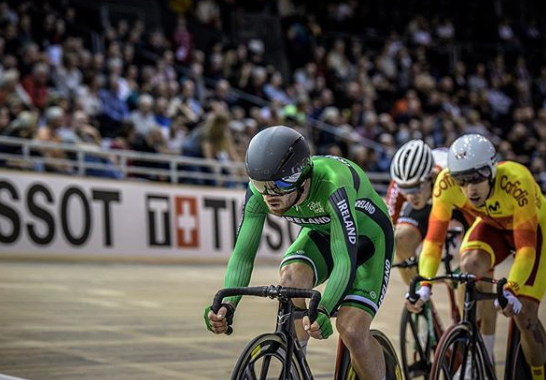 He now rides professionally with his team TrackProject.ie with fellow team mate Mark Downey. You can follow Felix on Instagram at @felixenglish and @felixenglishcoaching. “Starting off one Wednesday evening I popped down to track league to find out more and get involved, from then on PPYCC gave me everything I could have ever wished for to develop my cycling from weekly club rides, sharing knowledge and equipment I didn’t have when I first started. Throughout the time I was a youth I received so much support and positivity from everyone at Preston Park. Moving on into being a Junior I started travelling out to Belgium more regularly and getting a taste for racing with fields of 50-80 riders. 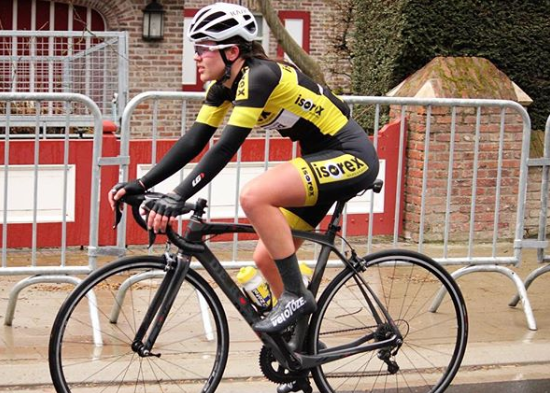 As a second year Junior I was asked to ride for a Belgian Clubteam called Isorex, I was then able to ride some of the major international UCI junior women’s races like Gent Wevelgem and Omloop van Borsele. I have had to balance training and racing with school, which I must admit was hard but I was able to juggle both by backing off the racing and trips to Belgium during my exams as I had all summer to focus on racing. You can follow Izzy on Instagram at @ilfsuk. Following selection for England Triathlon Talent Squad in 2018 Joseph (Jojo) Martin was again selected for the England Next Generation Programme this year. 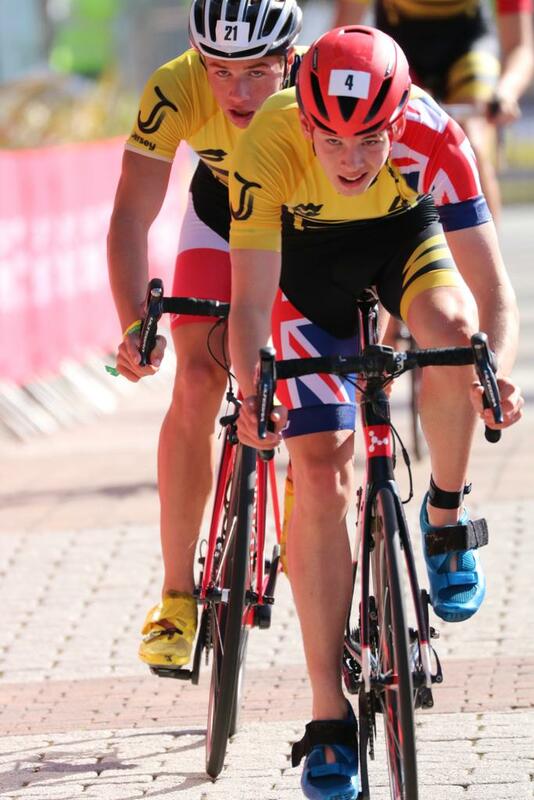 This followed a successful 2018 season in which he won the National Youth Super Series overall, took a victory at the prestigious Leeds ITU event and placed second in the National Championships in both triathlon and duathlon. He was also selected to represent Great Britain in the SuperLeague triathlon in Jersey in September. Joseph’s outstanding bike strength, honed during training sessions at PPYCC, has formed the basis of his success in triathlon demonstrated by his 5th place in the GHS National 10 mile time trial in a time of 20:02.